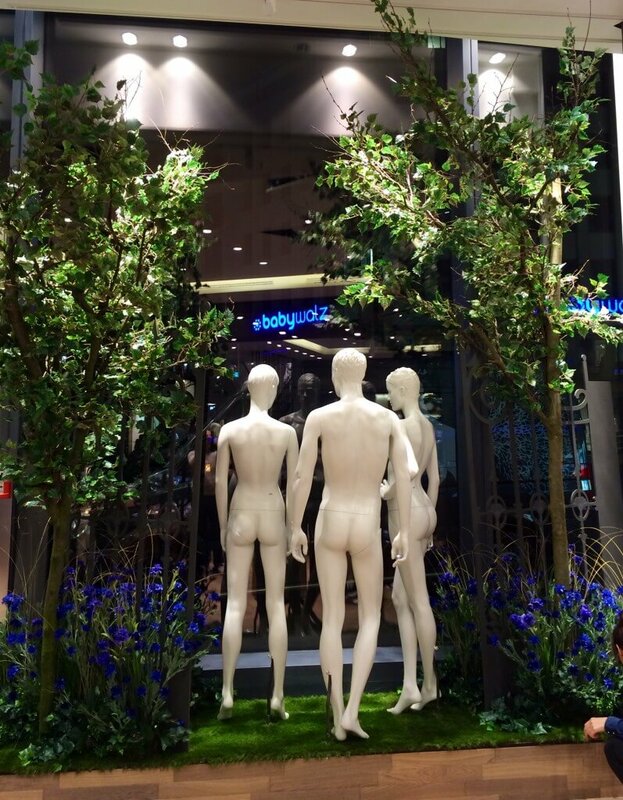 Florian & Ueli created the floral decorations & greenery for the opening of the JOOP! flagship store in Dusseldorf. Let us keep you updated!